Doodlecraft: Hello Sweetie Doctor Who Inspired Cake Topper DIY! Hello Sweetie Doctor Who Inspired Cake Topper DIY! The perfect cake topper for any doctor who fan! 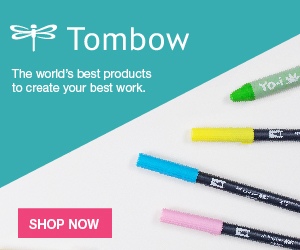 Great for weddings, birthday's, and parties! I used Photoshop to make this calligraphy sign. I used the font Joshico. Every letter has to touch to keep it one cut out. I forgot about that dot on the i. Right click to save off this image, personal use only. 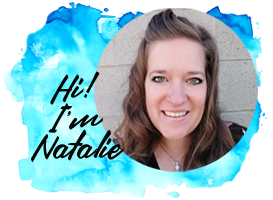 save as a Cut image. 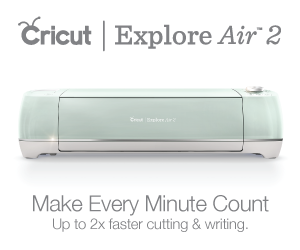 my Cricut Explore Air 2 machine. It cuts over the same lines twice. Then I simply used a barbecue skewer and hot glued it to the back of the L.
The posterboard is strong enough to hold itself up. Now all you need is a frosted cake! I used a 2 layer 6 inch cake, frosted with chocolate fudge frosting! I had to clip off about 3 inches of the skewer for this size of cake. It's fun and perfect for an awesome Doctor Who party! 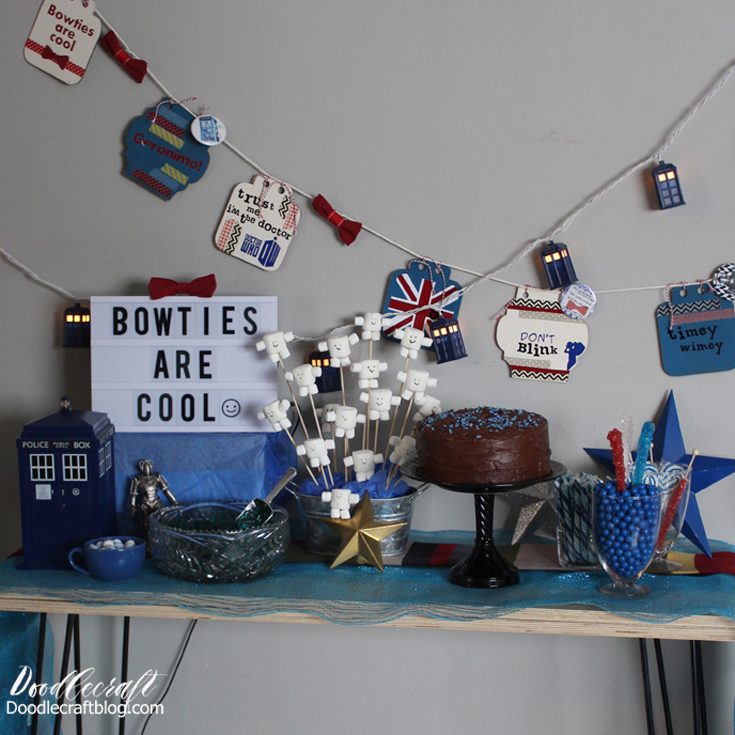 Here's some more fun Doctor Who party ideas!